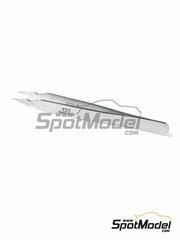 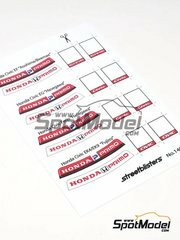 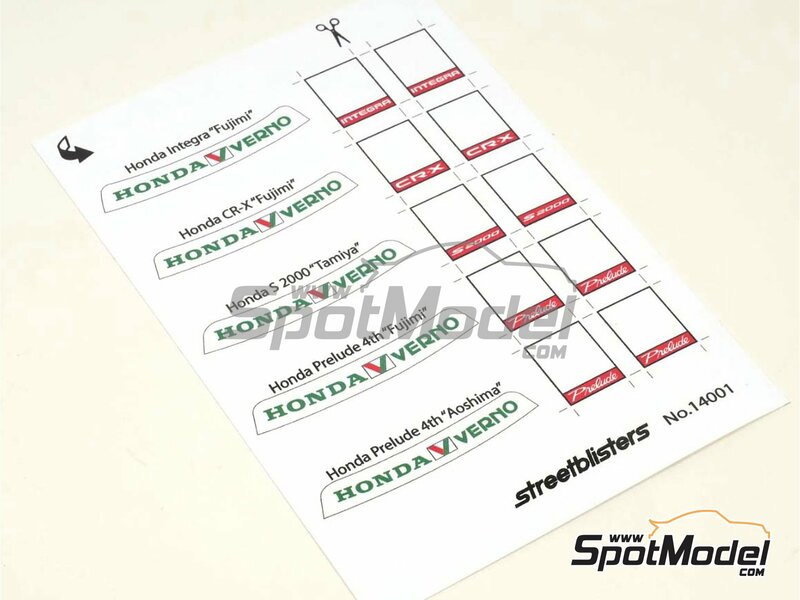 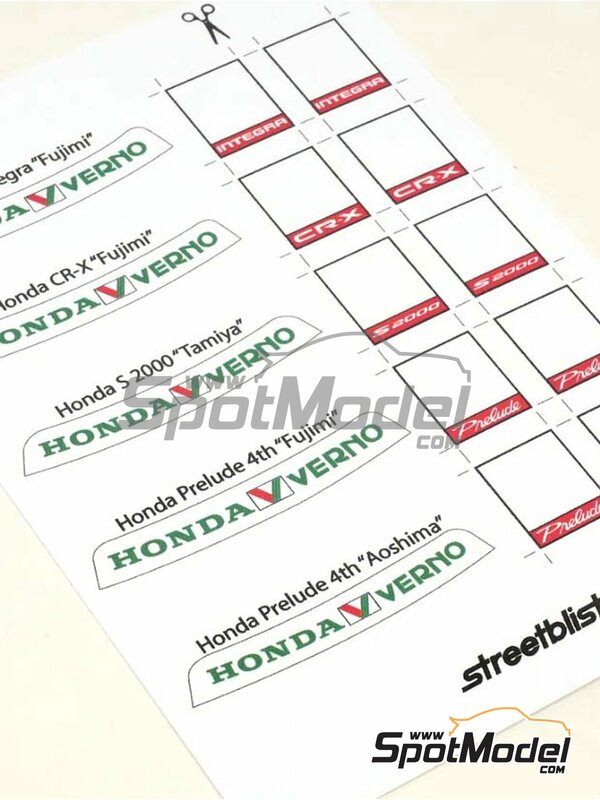 Sunshades and number pads in pre-printed vinyl, ideal for Honda Verno: Integra by Fujimi, CR-X by Fujimi, S2000 by Tamiya, Prelude 4th by Fujimi, Prelude 4th by Aoshima. 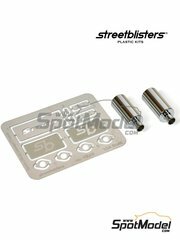 Manufactured by StreetBlisters in 1/24 scale with reference 14001. 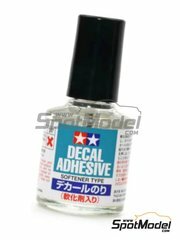 To be used with Fujimi references FJ03036, 03036, FJ03049, 03049, ID-12, 3049, FJ03354, 03354, ID53, FJ03355, 03355, ID-54, FJ03395, 03395, FJ034751, 034751, ID-50, FJ035383, 035383, FJ03540, 03540, MN-4, FJ03815, FJ038155, 038155, ID-145, FJ038216, 038216, FJ038810, FJ04002, 04002, 40028, FJ04047, 04047, FJ04048, 04048, 40486, FJ04556, 04556, FJ04592, 04592, TOHGE-02, FJ04599, 04599, 45993, FJ06211, 06211, MS-1, FJ06218, 06218, MS-8, FJ18202, 18202, FJ18307, 18307, FD-7, FJ18514, 18514, Sports Compact No.14, FJ189376, 189376, FJ189567, 189567, 11 and 18956, or Tamiya references TAM24211, 24211, TAM24245 and 24245. 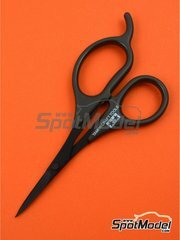 Package measures 182 mm x 109 mm x 1 mm (width x depth x height), weighting 11 g.
Featured in newsletters 290, 291 and 331.